Welcome to our website! Morrie's West End Lincoln offers Lincolns full lineup including Lincoln Black Label. Visit today and go Beyond Happy. 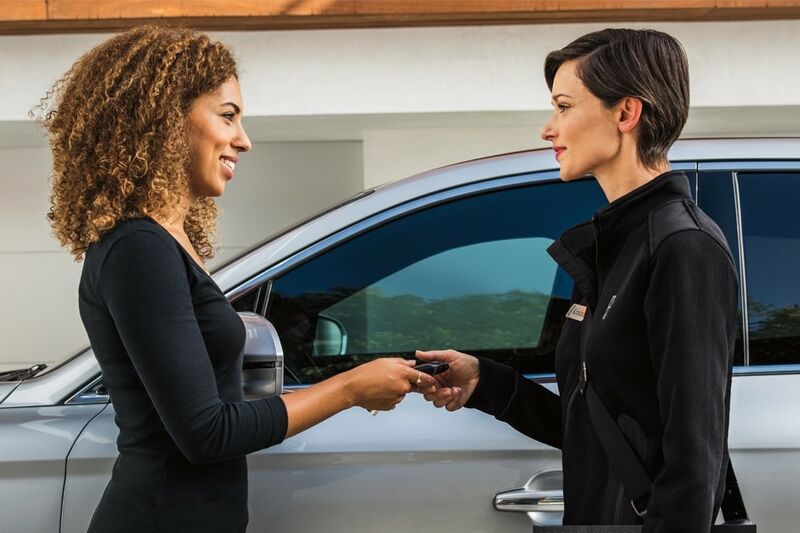 Feel free to browse our inventory online, request more information about vehicles, set up a test drive or inquire about financing or leasing! If you don't see what you are looking for, we will find it for you. Or if you would rather discuss your options, click on Directions for interactive driving directions and other contact information.